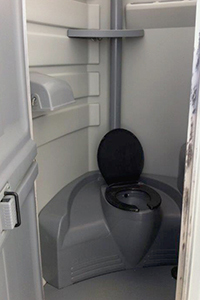 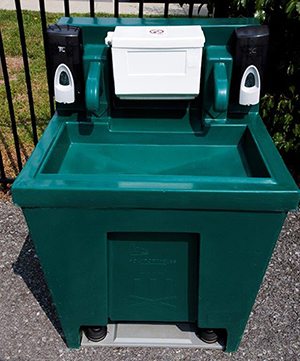 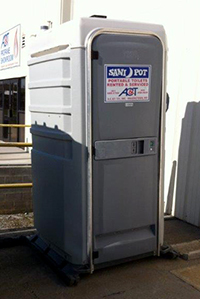 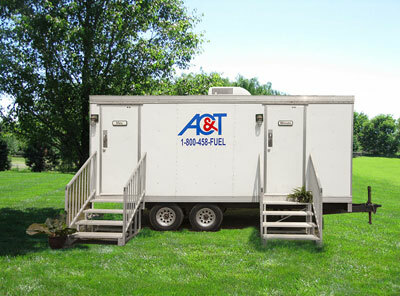 Portable Restroom Trailer now available. 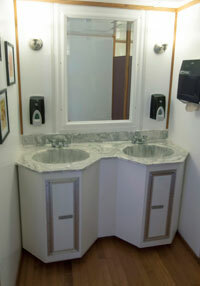 This trailer is climate controlled with fluorescent lighting, built in vanity sinks with hot water. 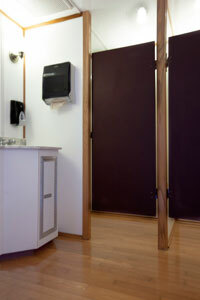 The Women’s side has 3 private stalls while the Men’s side has 1 private stall and 2 urinals.